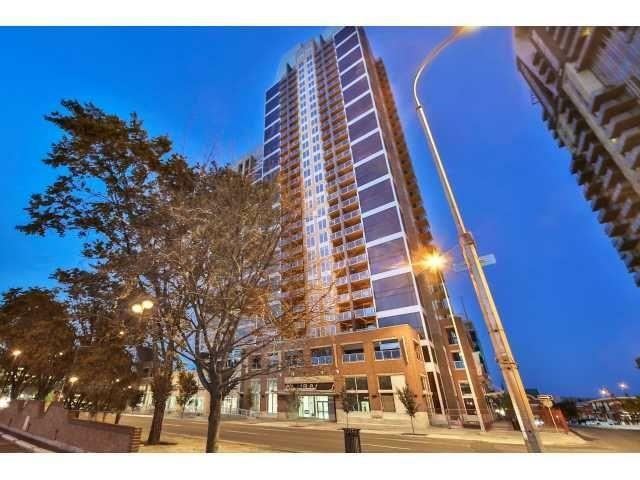 Find Alura condos with Beltline Condo buildings reviews, statistics community news information. Walk through beautiful nearby parks, Alura condominiums 211 13 Ave SE Calgary, AB T2G 1E1 with schools, apartments, rowhouses daily market news. With shopping and New Listed Alura condos for sale in Calgary you're sure to find Beltline to be an easy place to call home. 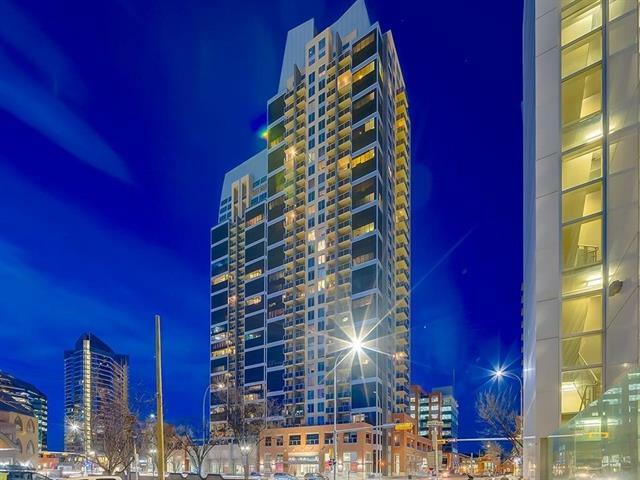 Revel in comfort offered by Alura Condo Buildings, Apartments and properties for sale in Calgary. Life at Alura Condo Building is about closeness to community and daily conveniences. The Alura surrounded by parks, communities, condominiums, and retail centers.